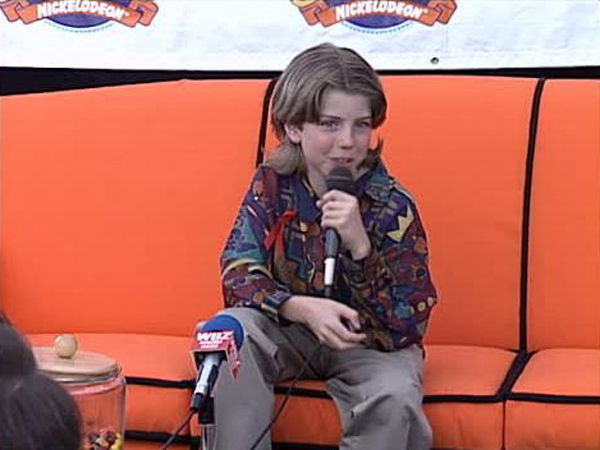 Taran Noah Smith, who played youngest brother Mark on the show, filed a lawsuit and a request for a temporary injunction against his former wife and business partner, Heidi Van Pelt in February 2007. He accused her of channeling funds from their business Playfood Inc. into her own business called Playfood Manufacturing LLC. The couple married when Smith was only 17 years old, and she was 33 years old, just a year after “Home Improvement” wrapped up. The couple moved into the mansion that Smith’s parents had purchased from the $1.5 million he earned while working for the show. He ended up losing the home and is now battling Van Pelt for control over Playfood Inc. To add to the drama, his mother wrote a book about her experience raising a child actor. Smith was approved for legal emancipation from his parents at age 16, worried they would take his earnings.